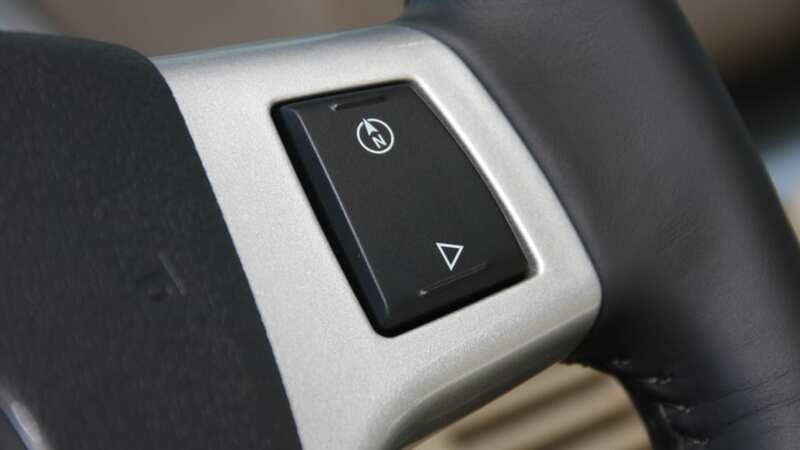 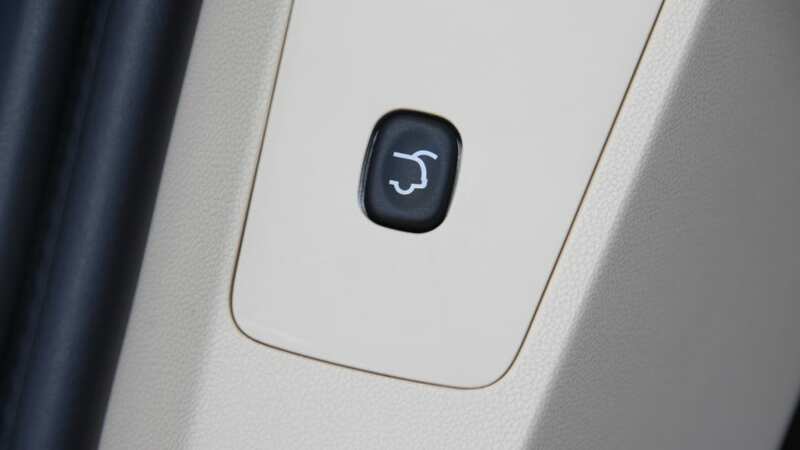 We've had a brief reprieve recently from automakers suffering from ignition switch issues, but the problems have reared their ugly head, again. 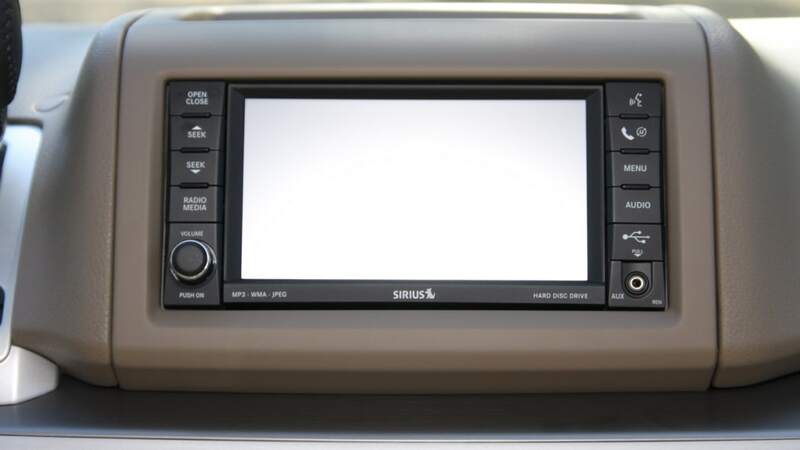 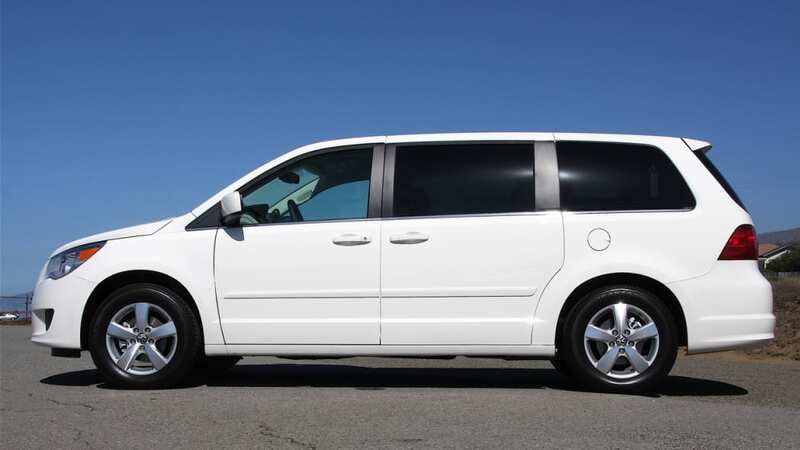 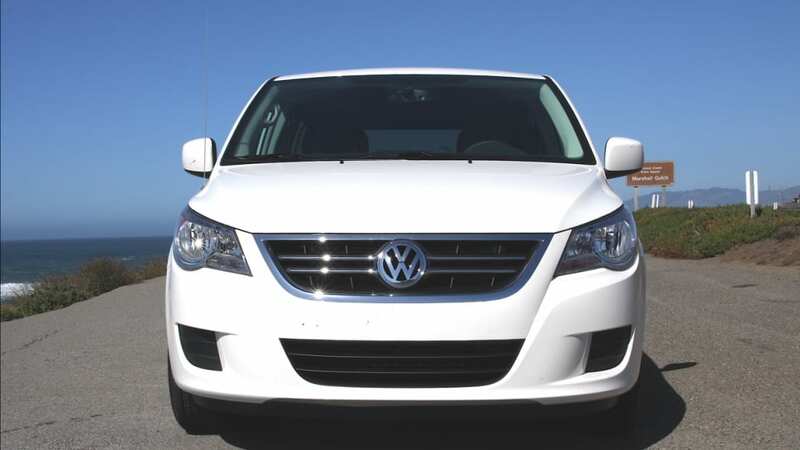 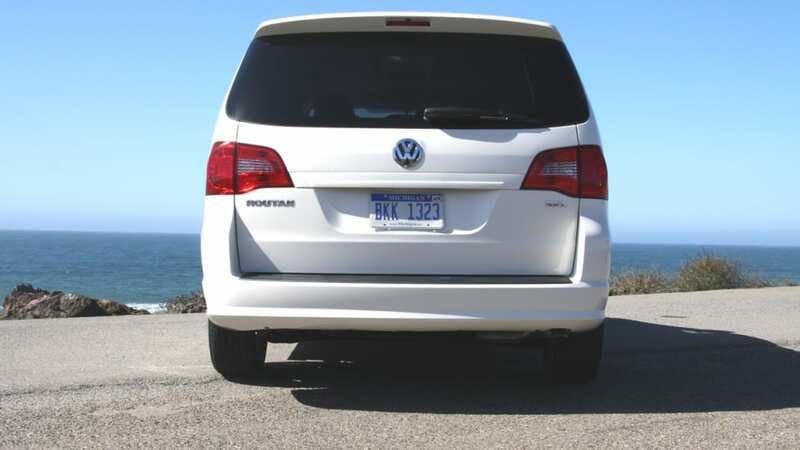 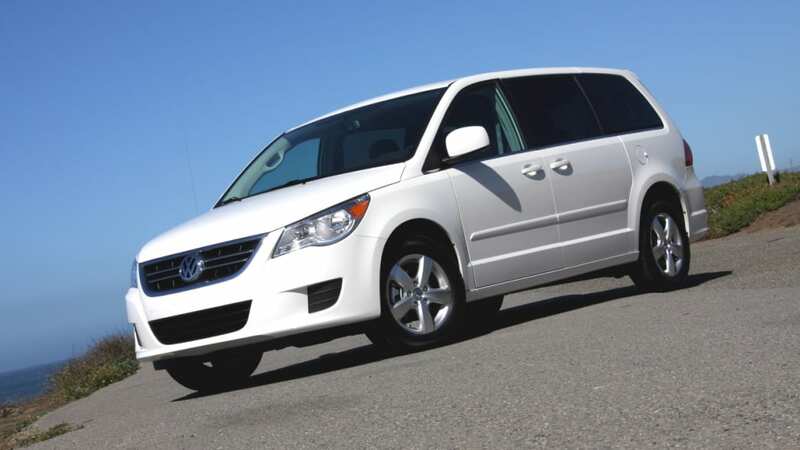 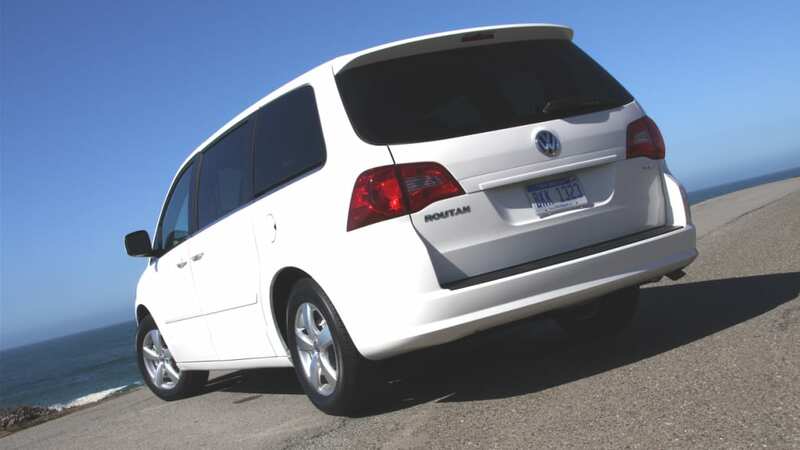 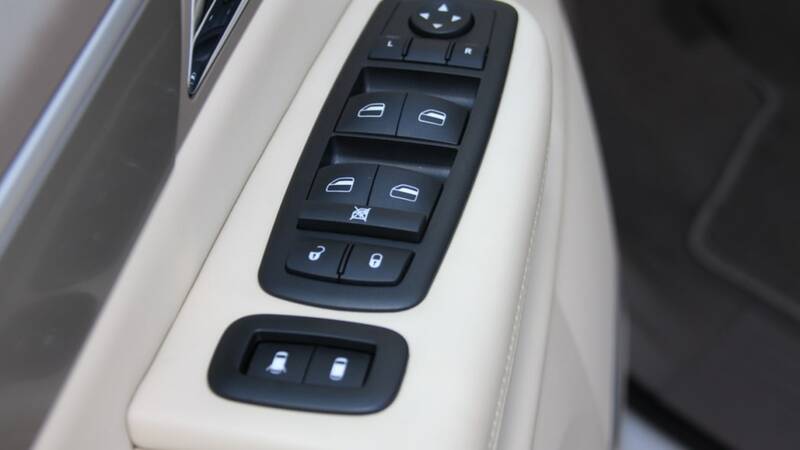 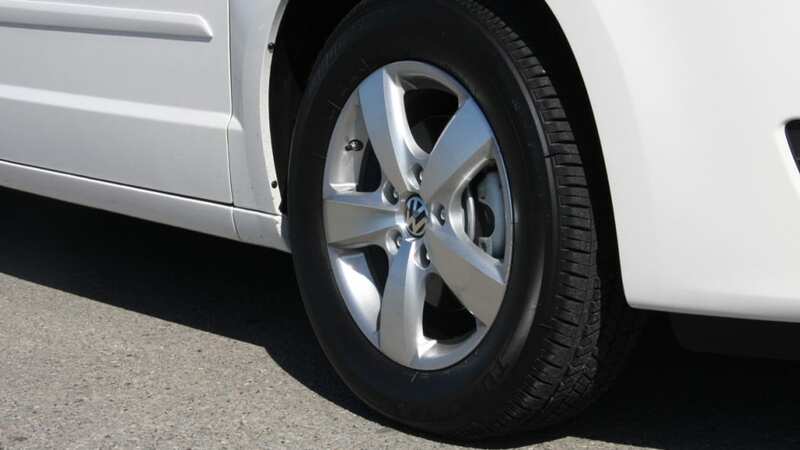 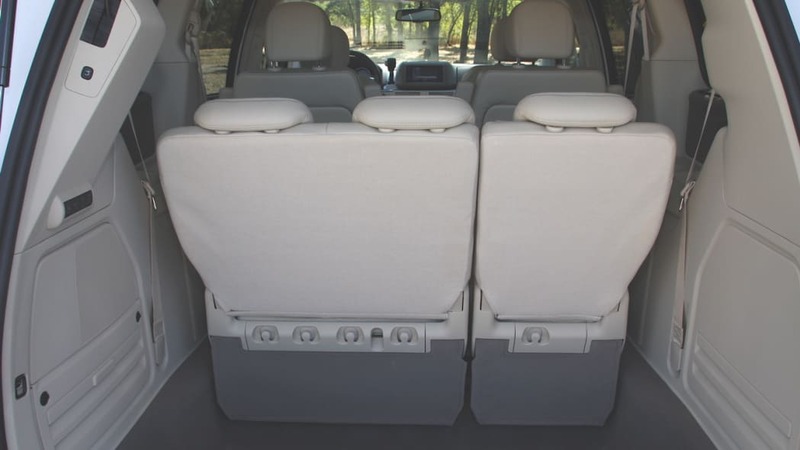 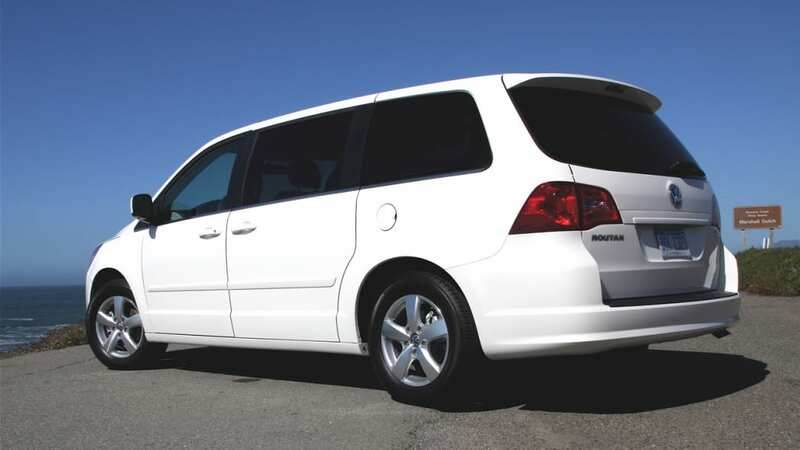 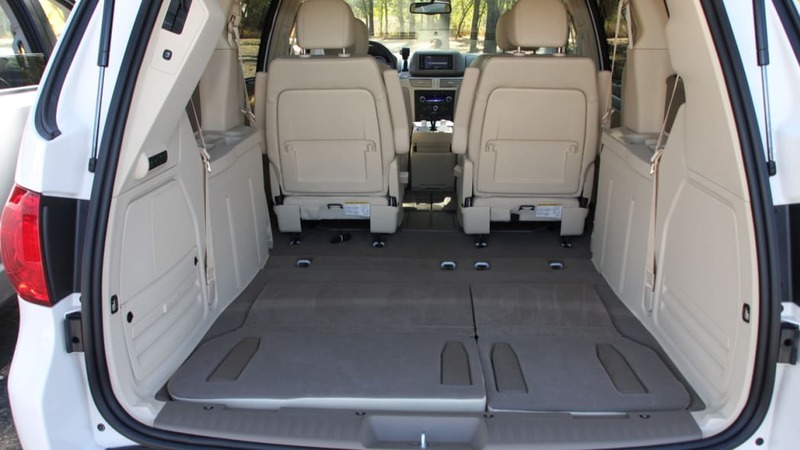 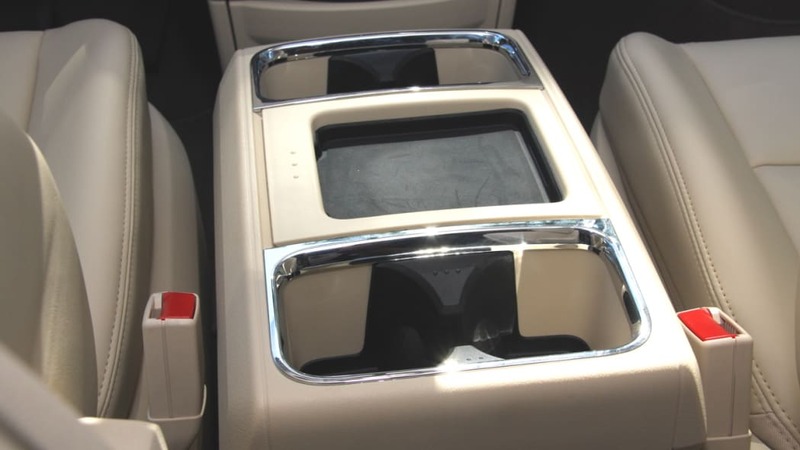 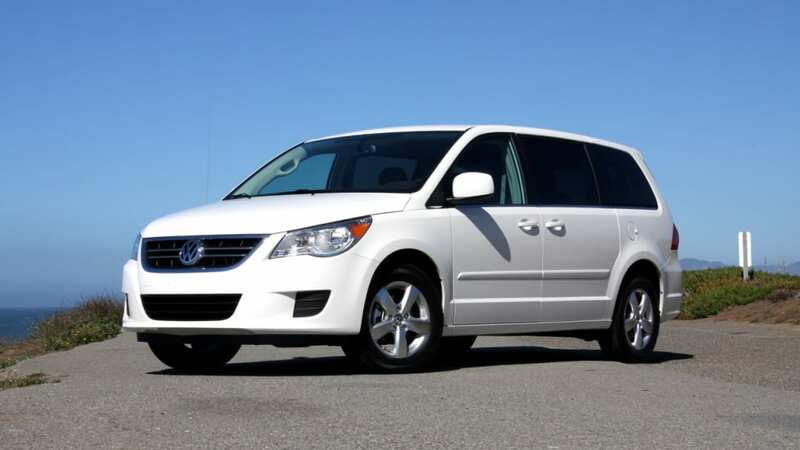 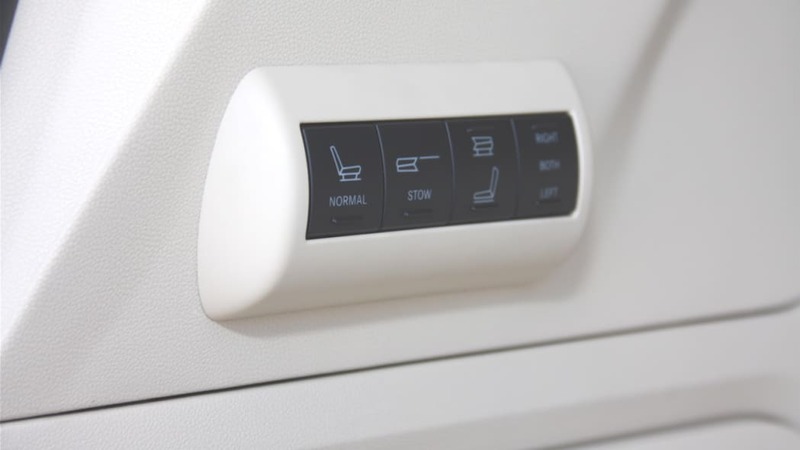 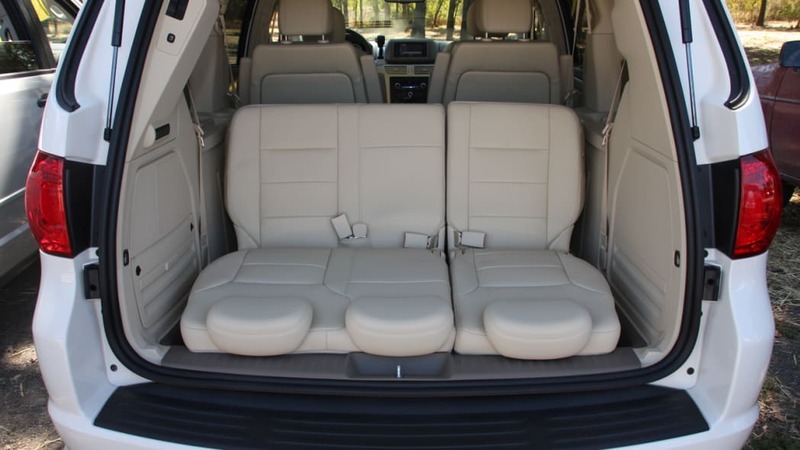 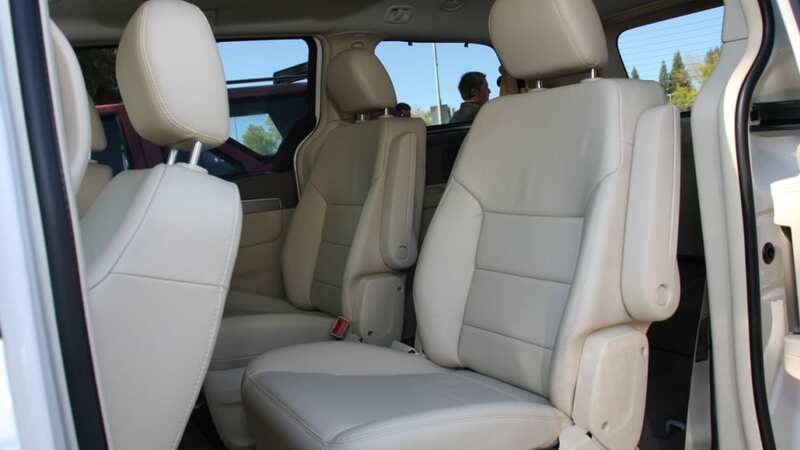 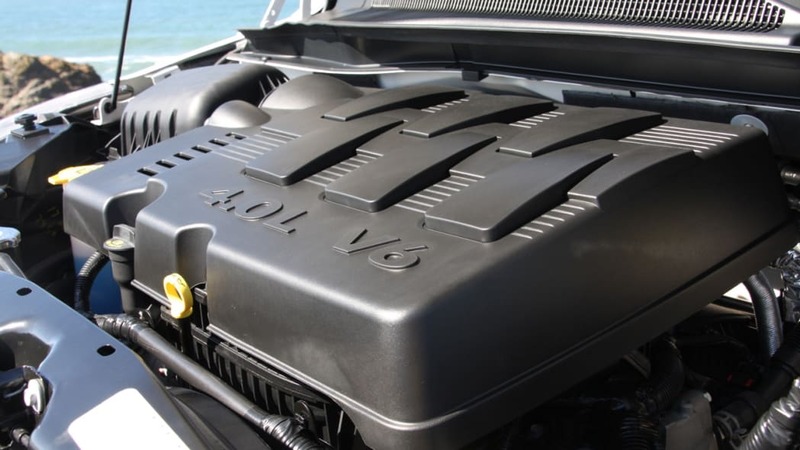 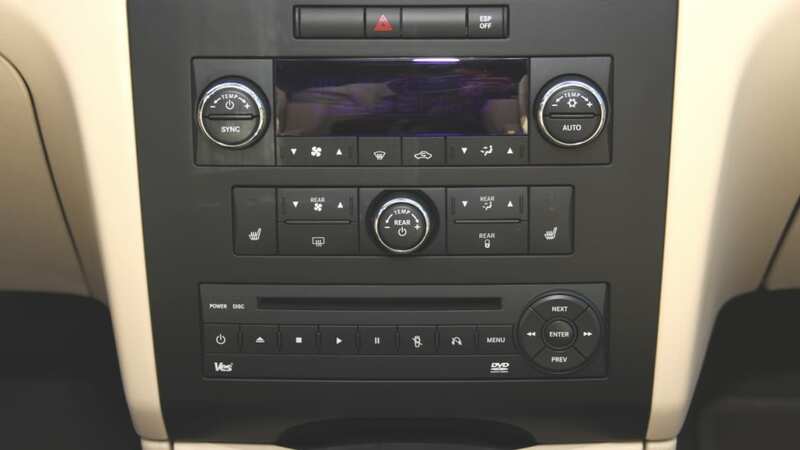 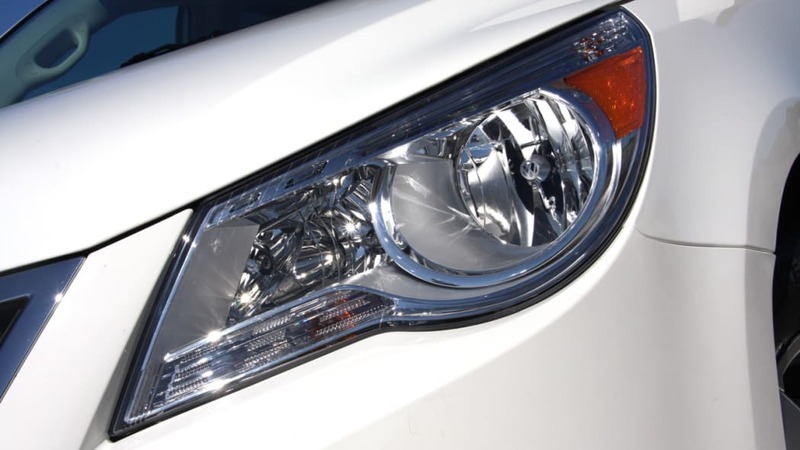 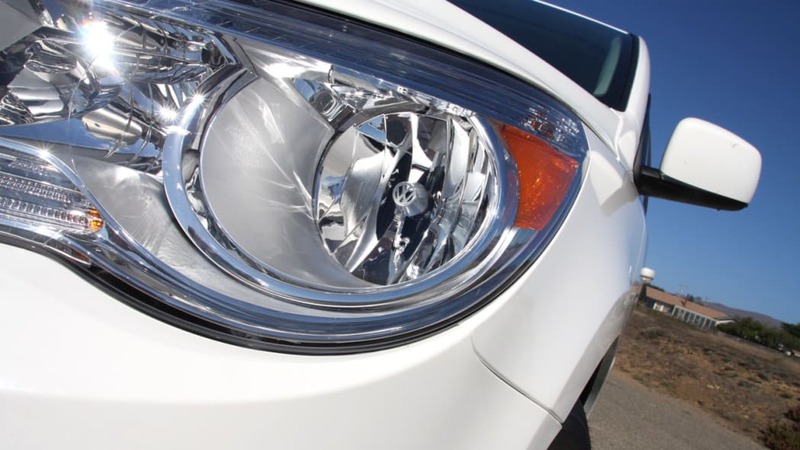 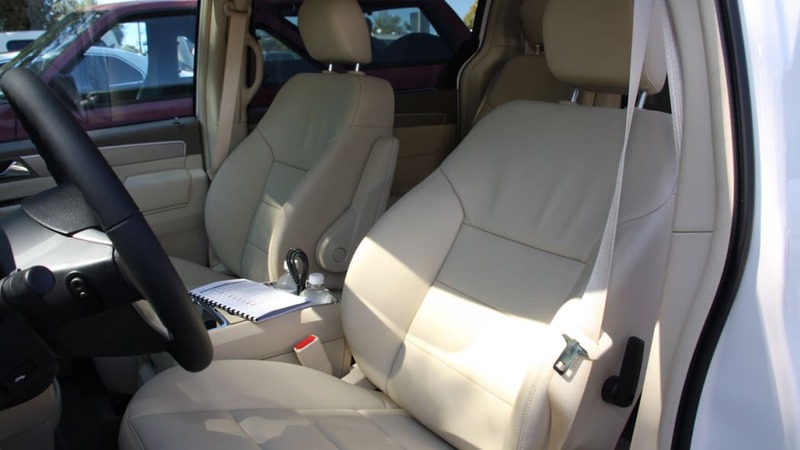 This time it's not from General Motors; instead, the 2009 model year Volkswagen Routan is getting swept up in Fiat Chrysler Automobile's recent repairs for some minivan models. 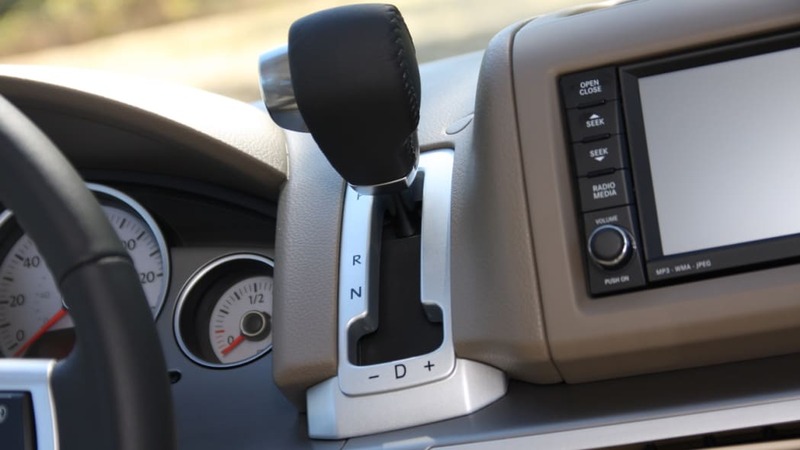 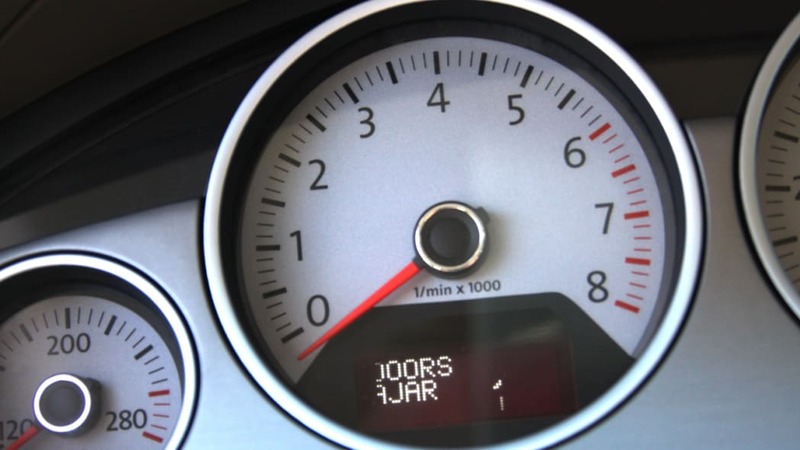 This campaign covers 18,526 examples of the vans in the US because the key could turn in the ignition, causing the engine to shut off and powering off the airbags, power steering and power brakes. 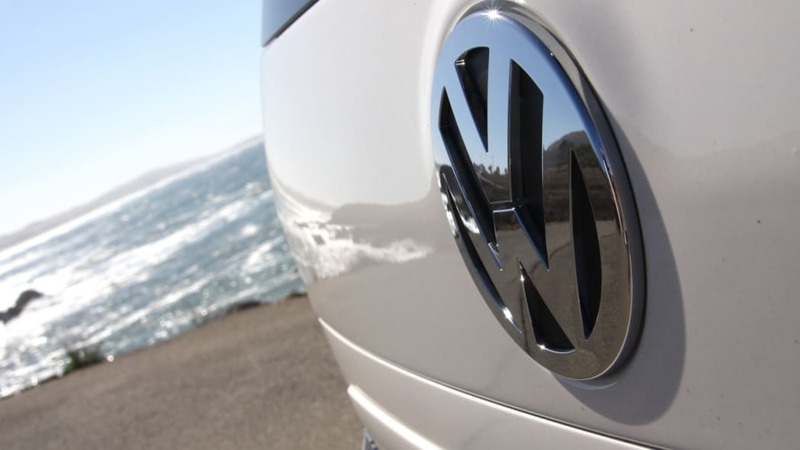 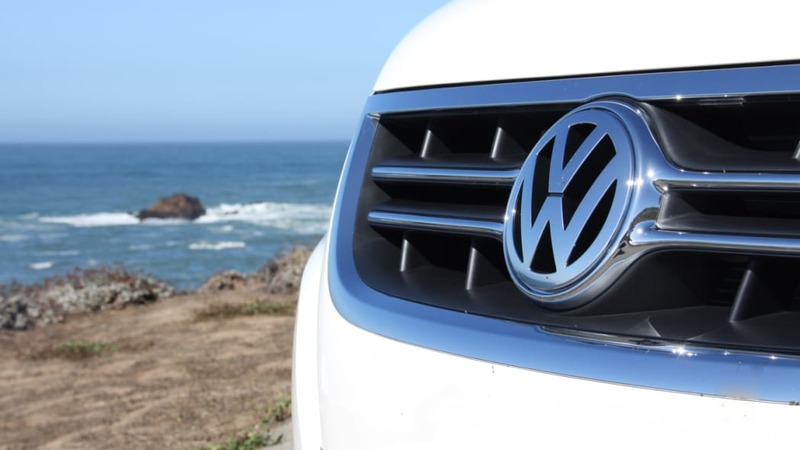 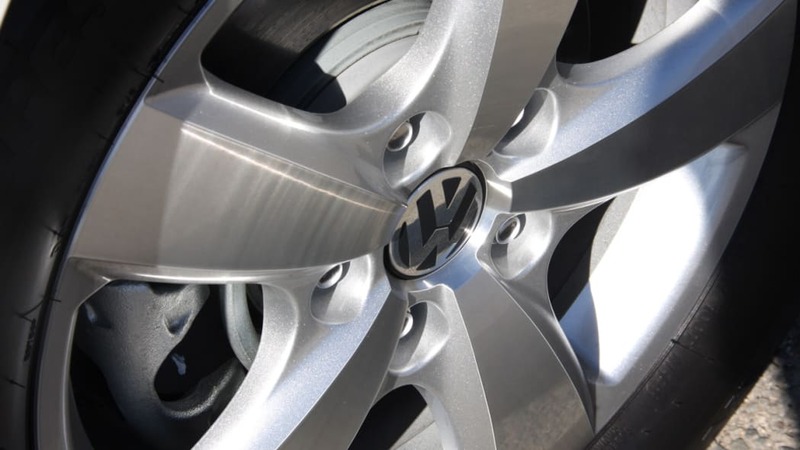 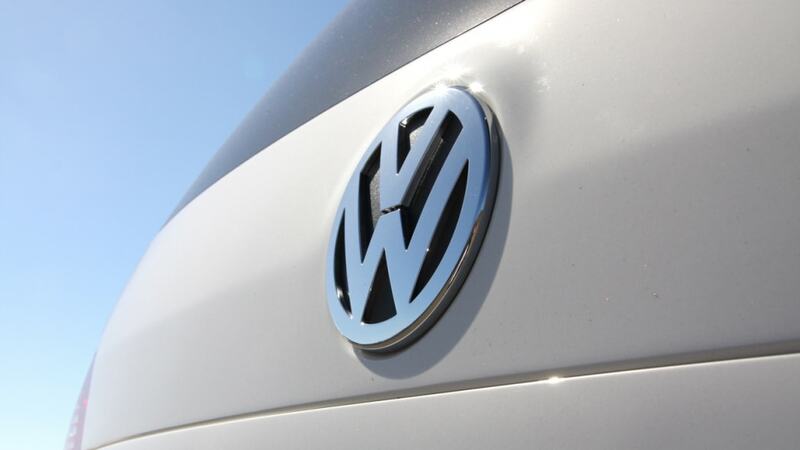 Until the situation is fixed, VW is advising owners to remove all items from their key ring. 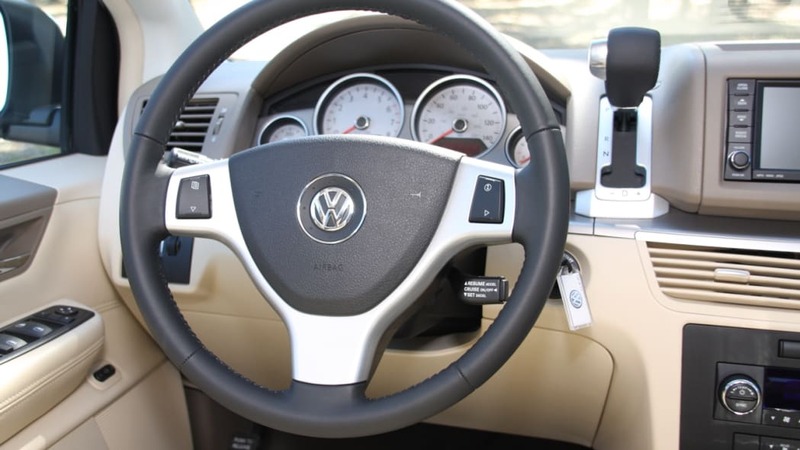 To repair the problem, the company is modifying the ignition switch. 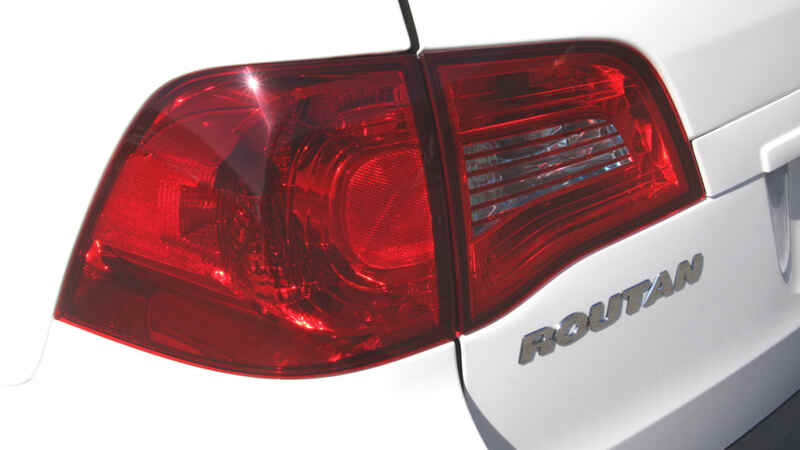 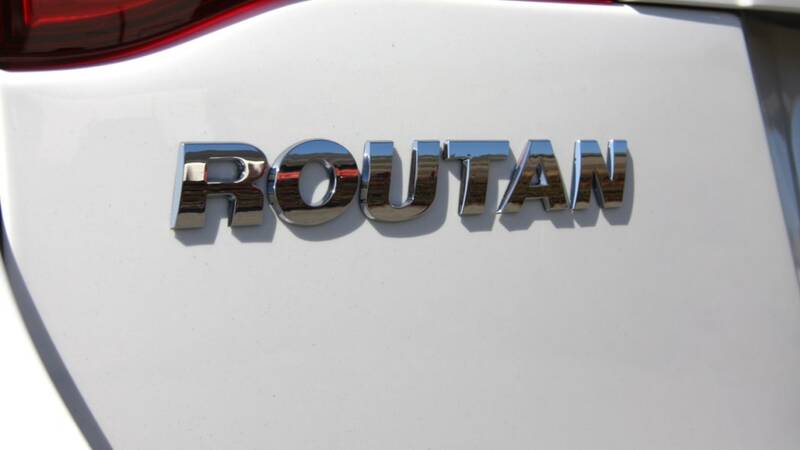 The Routan is closely related to FCA's minivans, and this is actually the second ignition recall for the VW. 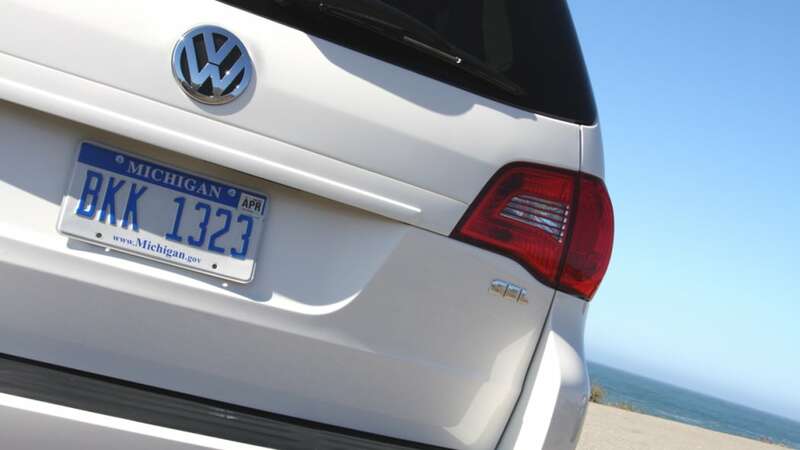 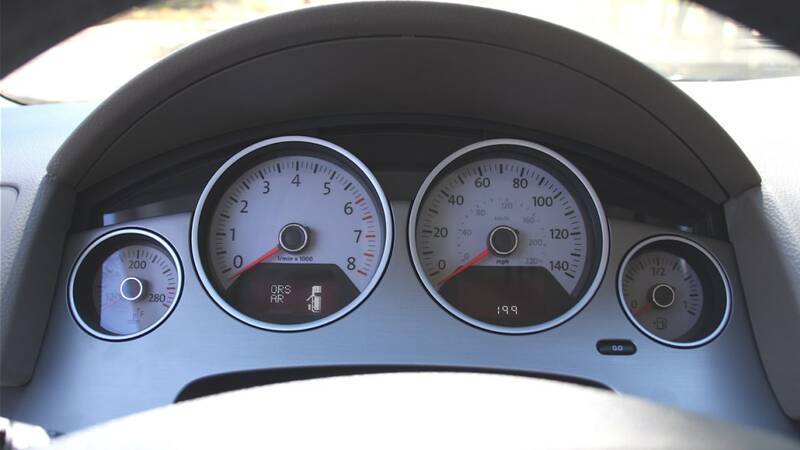 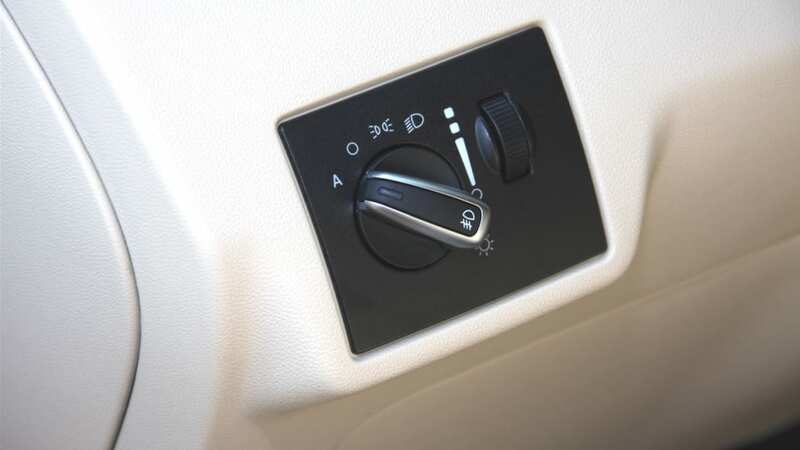 In 2011, it repaired 12,612 of them from the 2010 model year for the same problem. 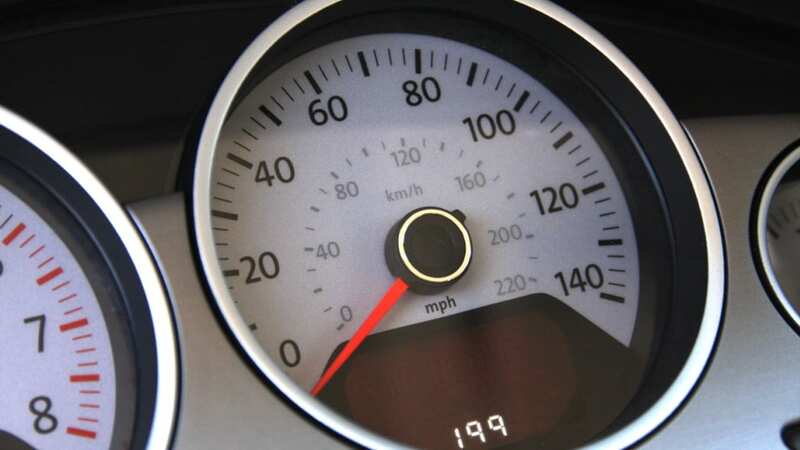 Scroll down to read the full announcement from the National Highway Traffic Safety Administration.